Platelet-rich plasma (PRP) therapy is an innovative and highly effective treatment that addresses a number of common health issues. What you may not know is that PRP therapy can successfully support your overall health and wellness using your body’s own natural healing abilities. 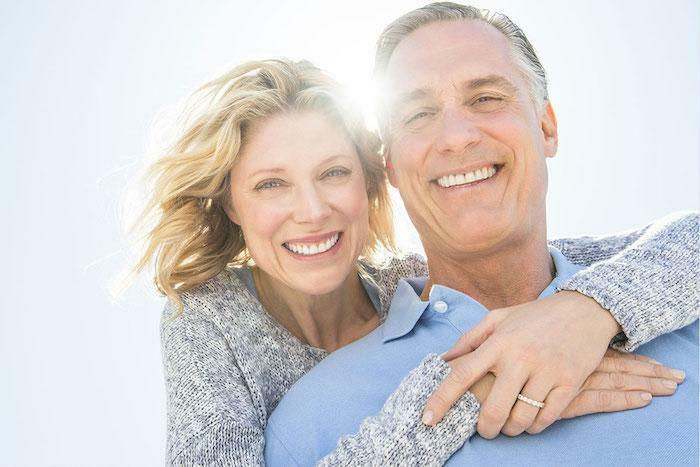 When your quality of life is decreased because of chronic pain, or you’re looking for alternatives to improve the health of your skin without surgery or invasive treatments, PRP therapy may be the ideal option for optimum healing. PRP therapy uses your own blood to promote repair and rejuvenation from the inside out. Treatment involves withdrawing a sample of your blood, which is then prepared in a centrifuge. The machine spins your blood quickly, separating the platelets from the other blood cells and fluid. The platelets are mixed with a small amount of liquid from your blood, called plasma. This platelet-rich plasma, which contains special growth factors your body needs to heal, is then injected into areas of your body to promote the development of new, healthy cells. 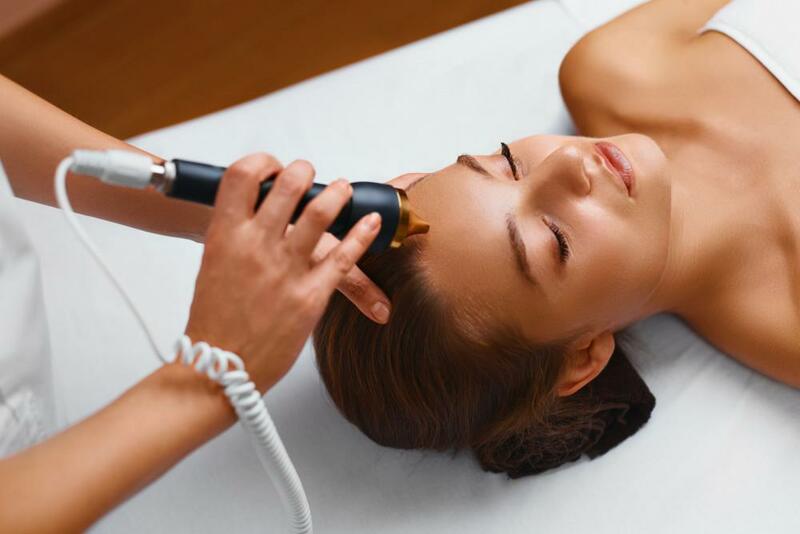 These cells help your body to heal naturally without invasive procedures or downtime. You may also benefit from PRP therapy to improve the thickness and promote the growth of new hair. This type of therapy is ideal if you suffer from medical conditions that cause hair loss, such as alopecia, or if you have hereditary or male-pattern balding. One of the biggest benefits of PRP therapy, outside of its effectiveness, is its safety. Because you’re using your own blood, there is little risk of side effects or rejection of the therapy. Dr. Ohanian performs a thorough evaluation of your overall health to determine if PRP treatments are right for you. As long as you're in good health and have the right expectations for treatment results, she can perform the in-office procedure as part of your comprehensive treatment plan. PRP treatments are relatively simple. There’s not much you need to do to prepare for your procedure. Dr. Ohanian initially draws a sample of your blood, usually from your arm. You’ll need to wait for him to prepare the sample and separate out the PRP materials before the treatment can continue. Once the plasma is ready for reinjection, you can receive a topical numbing cream that makes the process painless. Because PRP therapy requires no surgical incisions, you can expect to go right back to your usual routine. There’s no long recovery time necessary. The growth factors in the plasma begin working soon after injection, providing healing and regeneration where you need it most. It can take 4-6 weeks for you to see an improvement and the full effects of treatment. However, as more time passes, your body continues to heal from the inside out, rejuvenating skin, repairing damage, and revitalizing your quality of life with long-lasting results. Look younger and feel younger today without surgery or pain. Contact Bergen Aesthetics in Paramus, New Jersey, to find out if PRP therapy is right for you.